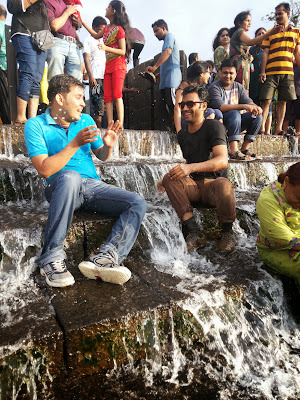 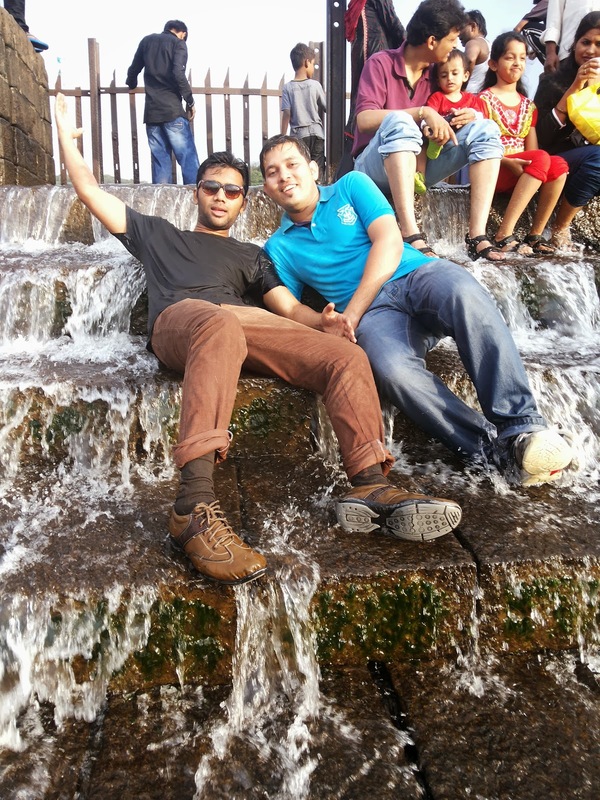 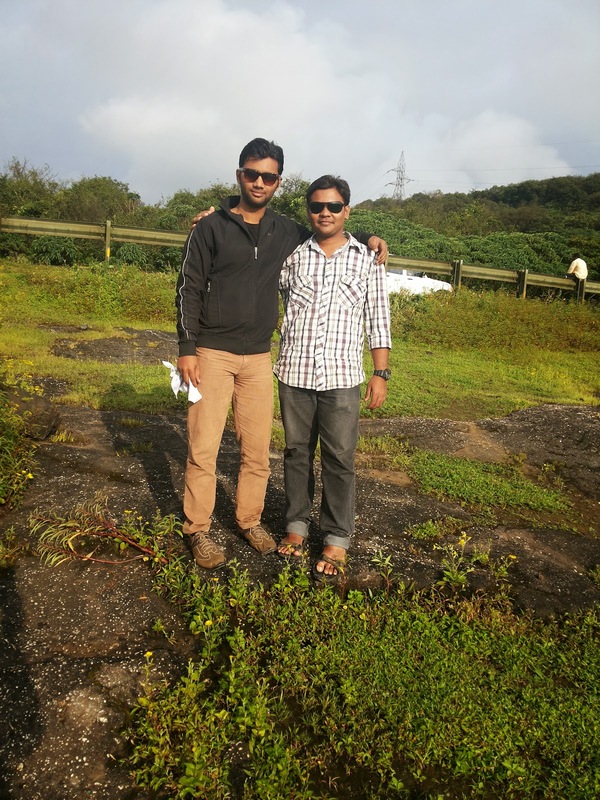 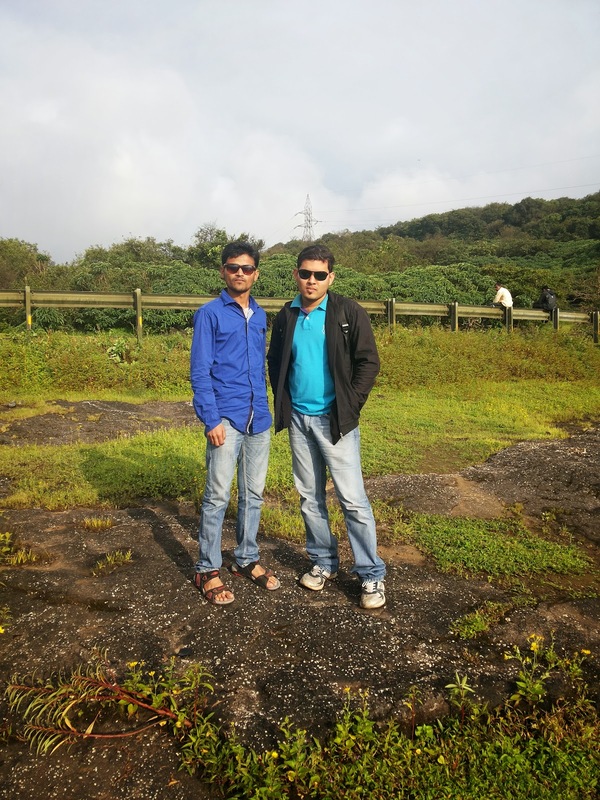 Bushi Dam in Lonavala - Journey & Life. Bushi dam is around 70km from Pune which can be easily cover in 1hour and 30 minutes, it’s a must visit place for every Punekars and biker. 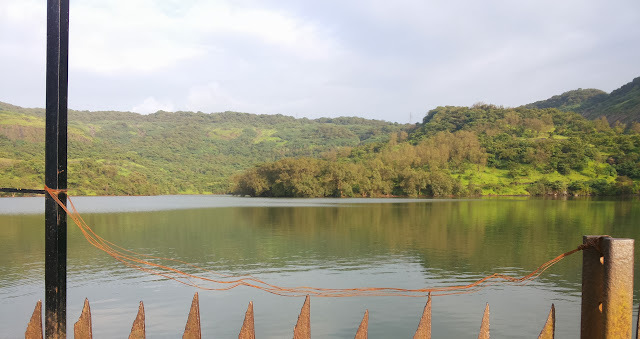 A bike ride to Bushi dam is always lovely and enjoyable in monsoon season, when the dam is overflows it forms a picnic spot for family and youngsters. 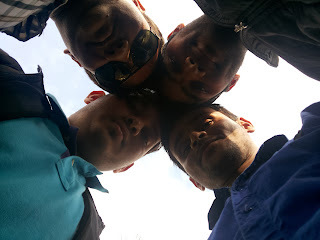 After a quick decision on 7th September morning, me and my friends (Tausif, Amit and Imran) planned for short ride to Bushi dam. 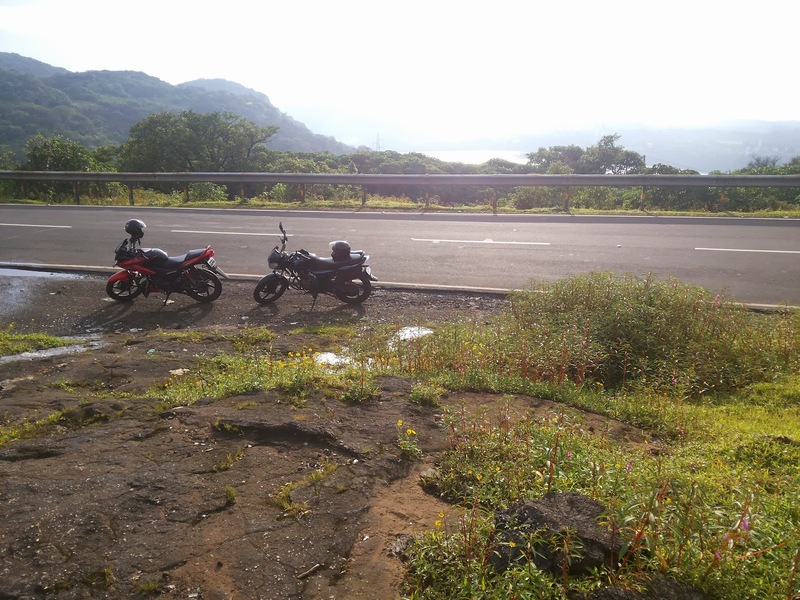 We started from Pimpri around 11.00am and reached Bushi dam around 1.15pm, it was less raining but the atmosphere was simply breath-taking and a bike ride to such a scenic place is always an enjoyable. There are many shops in the small area next to dam that sell corn, vada pav, and Kanda bhaji which are simply enjoyable. 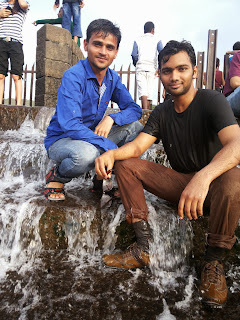 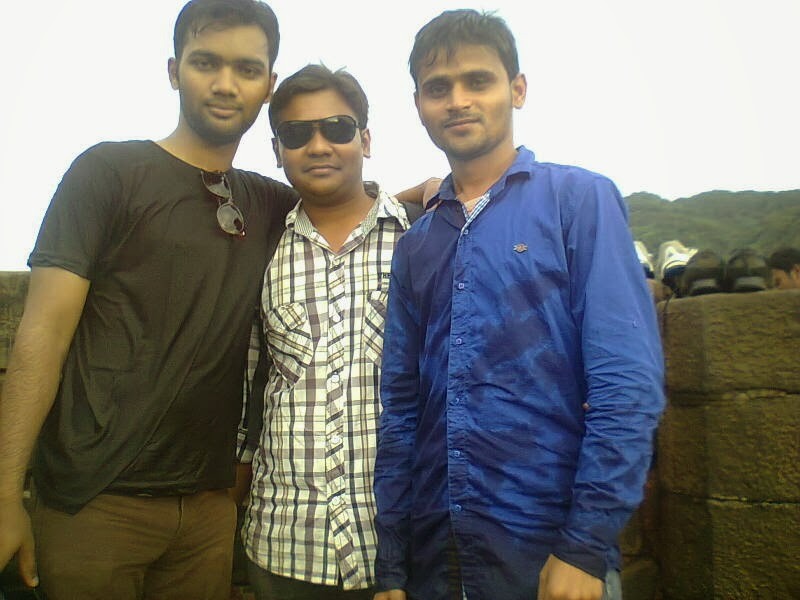 Overall, this is a decent place around pune to be visited in rainy season if you love getting wet from head-to-toe. 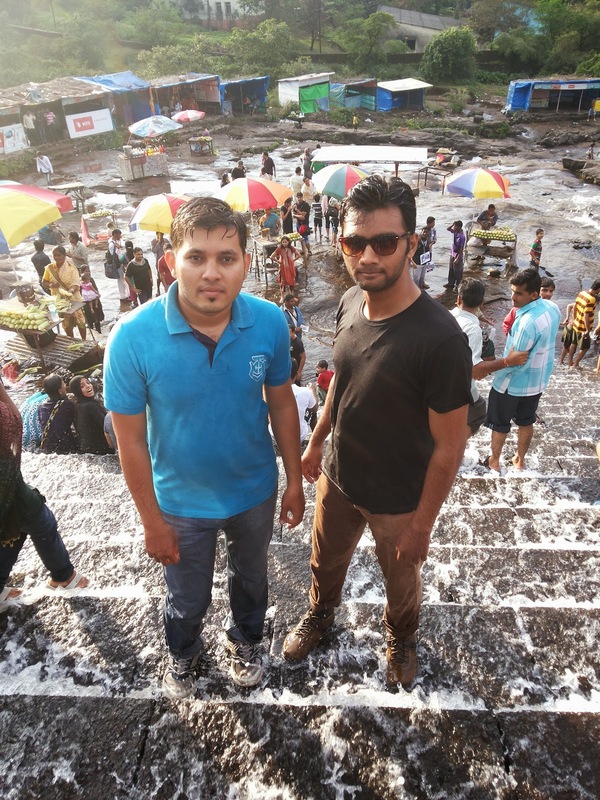 Best time to visit the place will be the rainy season (June mid to September End) for drizzly relaxation and winter season to enjoy the beauty of atmosphere.